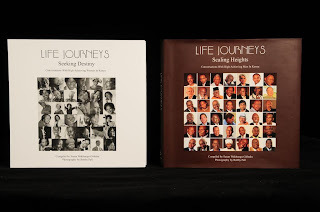 "Life Journeys": List of bookshops where the "Life Journeys" books are available. List of bookshops where the "Life Journeys" books are available. Each Woman and Man was interviewed by a young and talented Footprints Press collaborator who indulged in the mentoring moment as they sat at the foot of the hero before them. The idea was to evoke a symbolic passing of the baton. The women and men profiled include writers, musicians, politicians, corporate global players, professors, scientists, sportswomen, judges, artists, actors, clergymen, and more. All are accomplished leading professional in their chosen fields and all have an option on the journey they have travelled and the wisdom they have gathered along the way. Accompanying each narrative are resonating photographs which tell their own story and complete each vignette. These books will surprise and inspire. Welcome to the Footprints Press blog page. This blog was Est. July 21st 2011. Welcome and enjoy excerpts, updates, and discussions from Footprints Press Publishers. 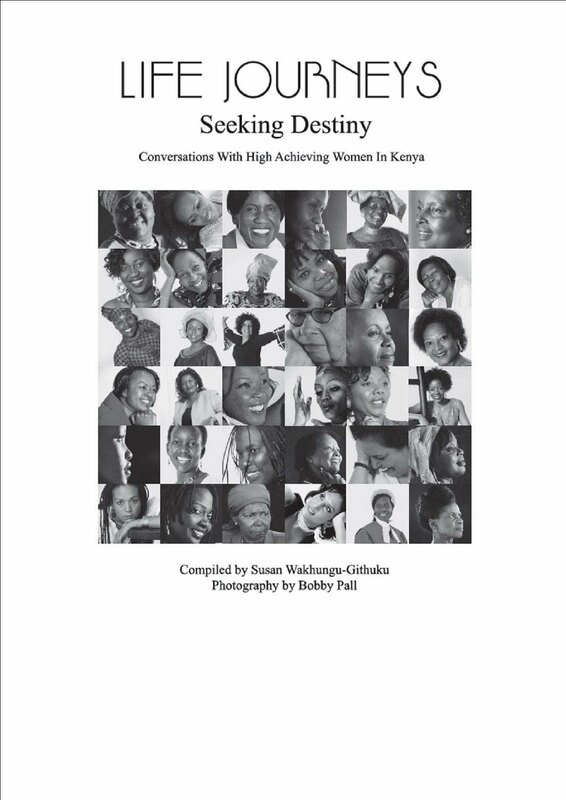 Footprints Press is an independent publishing house established in 2010 and is headquartered in Nairobi, Kenya. Our vision encompasses the celebration and positive portrayal of Africa, providing Africans with an opportunity to witness our continent's potential and inspiring them to contribute towards creating a positive subsequent chapter. 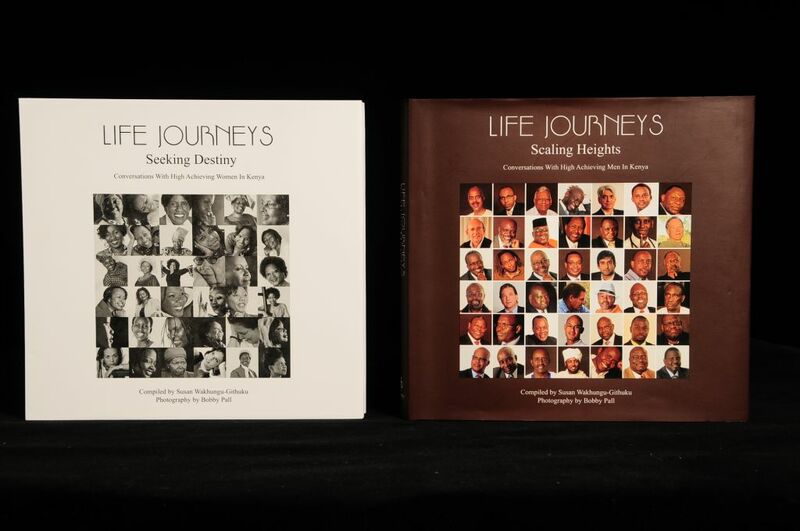 We specialize in producing photographic coffee table books on Africa that cover a diverse slate of subjects.